Looking for a dog walker or someone to visit your puppy/elderly dog? 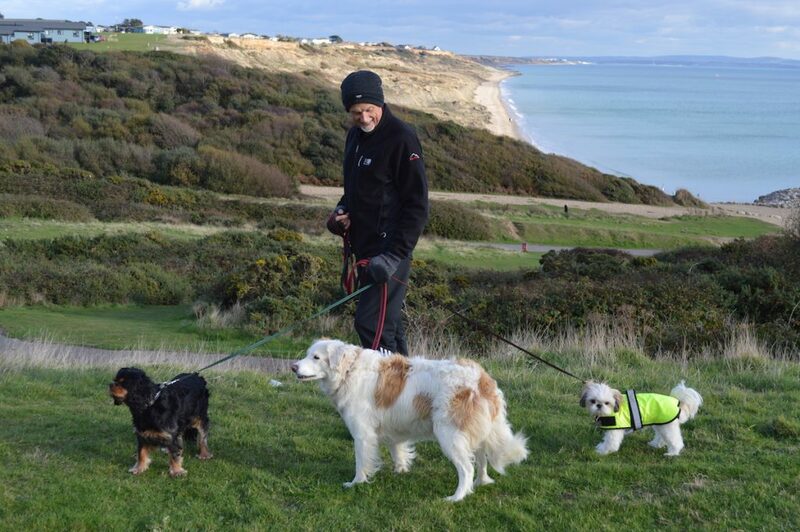 Scallywags Dog Walking Service is based in Milford-on-Sea and we would love to meet your and your dog’s needs. Our adventures at Scallywags take us around the local area in locations that are well known to us and are as safe as possible. We also do puppy visits, or for the older dog who just wants feeding and letting out into the garden for a while. We care for your dog as if they were our own, finding out about your dog’s likes, dislikes, health, favourite toys, treats and personality to really get to know your dog and provide them with a wonderful adventure they can enjoy. Please visit the contact page or drop us a call to find out more.